We offers variety of Scaffolding Cuplock which are manufactured using fine metal, which ensures high strength to our products. Cuplock System made by us are available in different sizes and specification and also it can be customized one our client's demand. 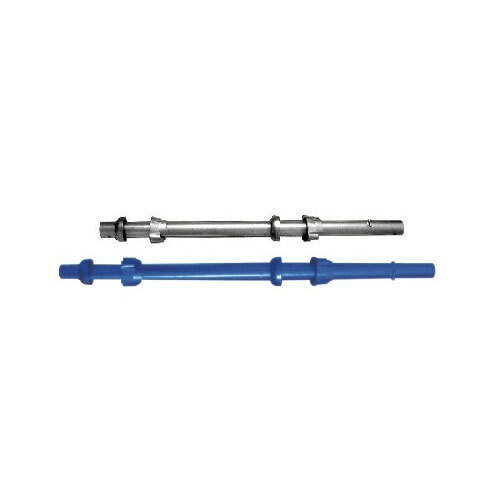 Durability and reliability are some of the features, which as helped our organization to establish ourselves as leading Cuplock manufacturers and suppliers in Ghaziabad, Uttar Prades, India. The Scaffolding System has been designed to meet the requirements of the construction, and oil & gasindustries. 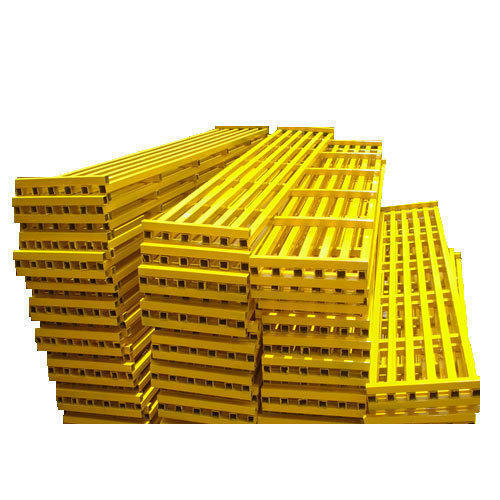 Best suitable for access or formwork support. Quick/Fast/Solid erection and dismantling results in time and labour saving. Widely and Versatile use in construction, demolition or maintenance projects for any type of structure. Light weight but high loads carrying capacity. We generally offer our customers a large variety of Cuplock Standard (Vertical) in diverse sizes so that it can be easier for support as well as access. In addition, the confined upper cups are produced from flexible casting or SG iron casting which lasts coarse site handling. The welded bottom cups are made of profound strained steel. 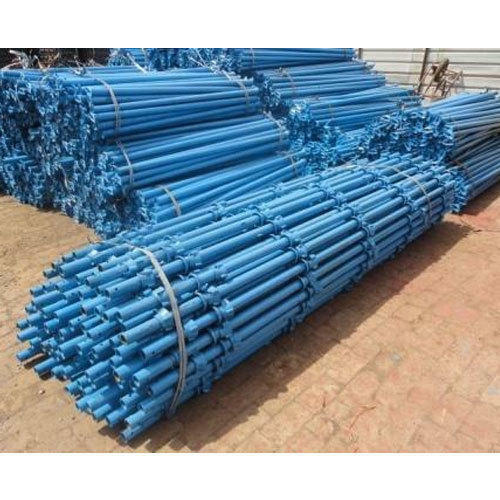 We are suppliers of Scaffolding Vertical Galvanized like Hot Galvanized/Open painted Cuplock Scaffolding. 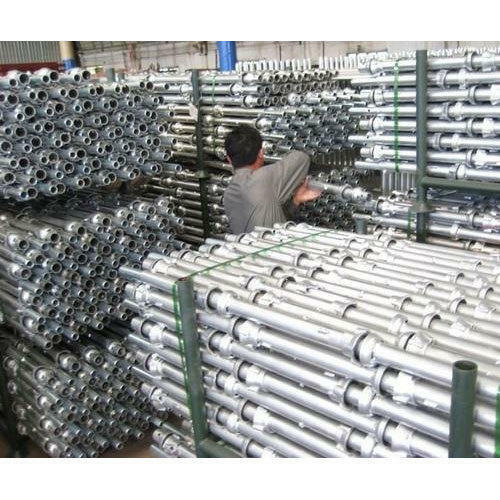 Export Markets North America, South America, Eastern Europe, Southeast Asia, Africa, Oceania, Mid East, Western Europe Cuplock scaffolding in painting, galvanizing, powder coated or black with spigot`or open end. Drop forged top cup and Ledger. 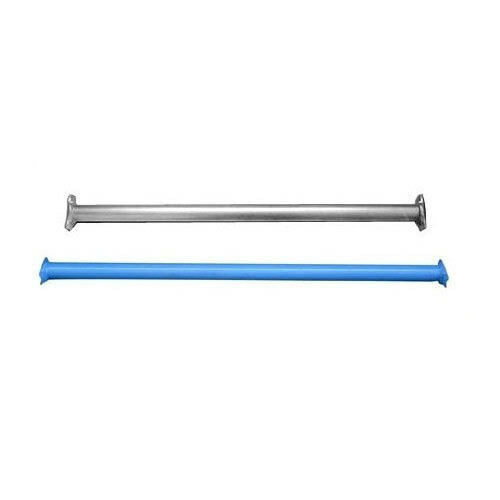 Scaffolding Galvanized Steel Plank / Board / Walkway Plank with and without Hook offered comprises pre-galvanized board that is made available in different thicknesses. 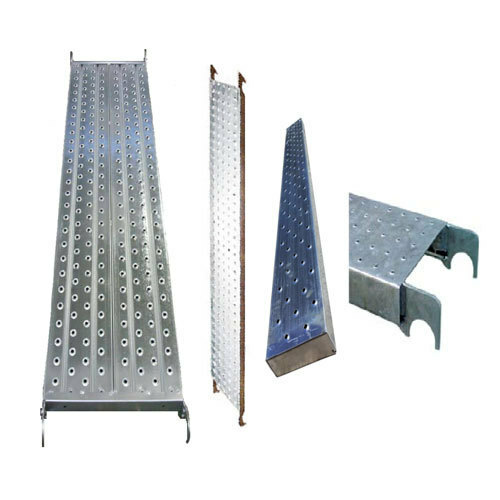 Used as scaffolding platform, these are developed using best quality steel and are competitively priced. Here, our expertise lies in making these light-weighted planks fitted on the non-slip operational surface. Further, the use of latest technology support on design and construction stages also assure of superior finish standards maintained on these pre-galvanized steel. Our technical support team not only offer specialized design of the product but also provides stellar quality Scaffolding vertical Manufactured by our deft professionals utilizing premium grade raw materials and innovative technology in tune with predefined market standards, offered scaffolding is made available in distinct sizes.The scaffolding provided by us finds application in the construction industry for the diversified purpose. Our quality examiners check this Scaffolding Vertical on different quality benchmarks before final delivery. Function Adding Inner Fittings On The Upper End To Increase The Height Of Scaffold. We generally offer our customers a large variety of Cuplock Vertical in diverse sizes so that it can be easier for support as well as access. In addition, the confined upper cups are produced from flexible casting or SG iron casting which lasts coarse site handling. 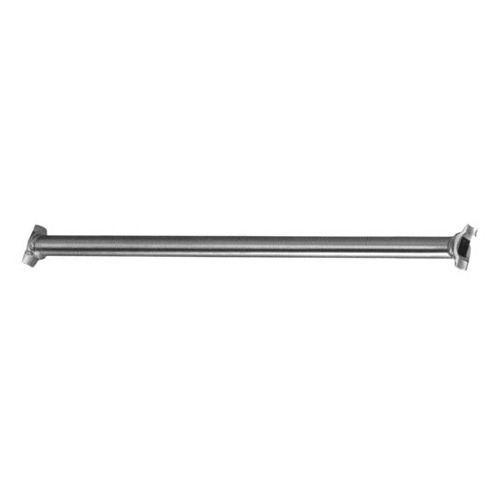 The welded bottom cups are made of profound strained steel. 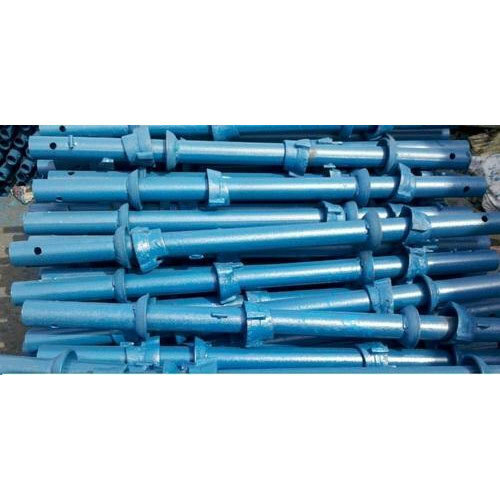 We are the manufacturers of Horizontal Cuplock Ledger, that are made from rounded shaped mild steel tube or section. We are counted amongst top-notch manufacturers of extremely durable quality of Horizontal Cuplock Ledger. These ledgers are manufactured by our organization using the superior quality raw material. Scaffolding Steel Plank are diligently manufactured using hot-dip galvanized steel with plywood board in conformance with the standard industrial guidelines under the guidance of our expert professionals. Looking for “Scaffolding Cuplock System”?